The year 2015 was a great year for Android users, First Android Lollipop charmed us all with its fluid performance and then it was raining devices in MWC 2015. From Asus Zenphone 2 to Lenovo K3 Note, there were lots of devices that are worthy to put on this list. I will not be including the top notch Android phones that come with a premium price tag. I will talk more about the sub $300 Phones that caught our attention with their fine performance and specs. 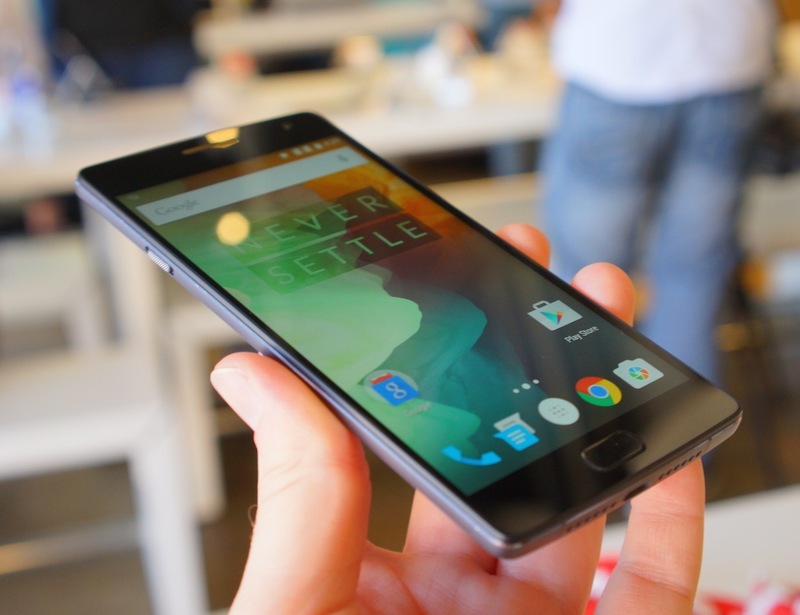 One Plus 2: Everybody is loving the new budget flagship phone from One Plus. The 2nd product from Chinese manufacturer One Plus has totally amazed the gadget world. Not only, it has made Phones like Galaxy S6 Edge and iPhone 6 as wastage of money, but people have also started complaining about companies over expensive flagship devices. One Plus 2 has set another record sale and overwhelming response on the internet for its Snapdragon 810 with dual quad-core CPU and Adreno 430 GPU. Its 13 MP camera is marvelous and beats major flagship devices, Screen is full HD and bright. You will find lots of praises of it over the internet. 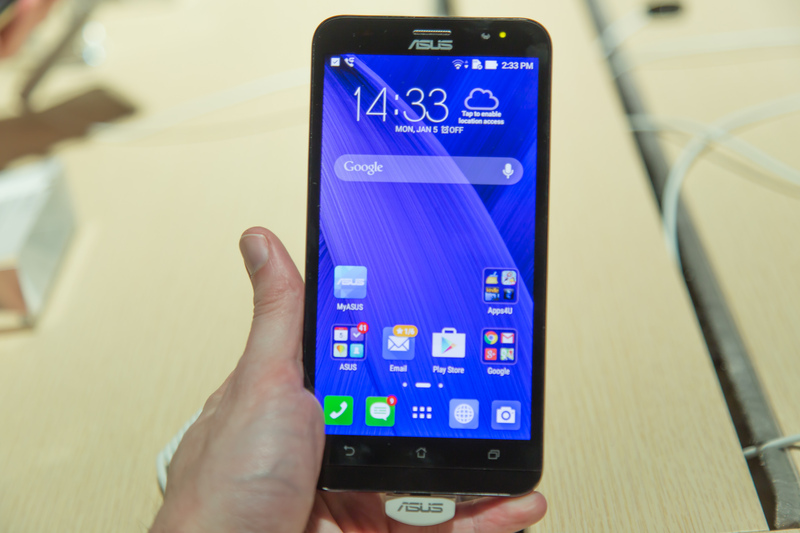 Asus Zenfone 2: Asus entered into Android Phone market with Zenfone 5 [their 1st device] and now they have launched Zenfone 2 with 4GB RAM and 13MP camera. It has lots of features that you would love beside the software and UI package Asus is delivering. You will be getting almost everything that other flagship devices are delivering at almost double of the price. Zenfone 2 is totally worth it at its price. If you want to get something more than Zenfone 2, then I would suggest going with One Plus 2. 13MP camera with a great app support, which has lots of features and shooting modes. Good low light performance. 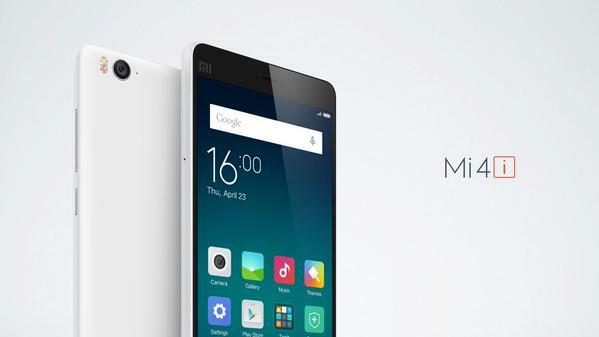 Xiaomi Mi4i: Xiomi has launched Mi4i to bridge the gap between low price devices and Flagship phones. They have delivered pretty impressive results when you compare with price. I am personally using Xiomi Mi4i as my secondary device and it delivers every bit of what Xiomi has promised. Full HD screen is good and bright, Snapdragon 615 has great performance for minor gaming and chats, Camera performance is fine for daylight photography and gives slightly grainy results if used with low light. When you compare it with Zenfone 2 or One plus 2 it does not account much, but it’s worth it at its price. Lenovo K3 Note: I have used Lenovo A6000 Plus and Lenovo A7000, and liked them. It seems like Lenovo is following Asus footprints, they are launching pretty well-priced devices with no cluttered interface. They have designed a smooth UI and some great apps to help users with Camera, file transfer etc. The new Lenovo K3 Note delivers the same but this time, Lenovo has powered this device with Mediatek, users are complaining about device heating. But I am sure, that Lenovo will fix this in the next firmware update. Beside that K3 Note gives a great performance with Camera and battery. I have tried to take every aspect of Android phones we use like screen quality, call quality, Processor and Camera performance, overall UI interface and user experience to evaluate the devices. 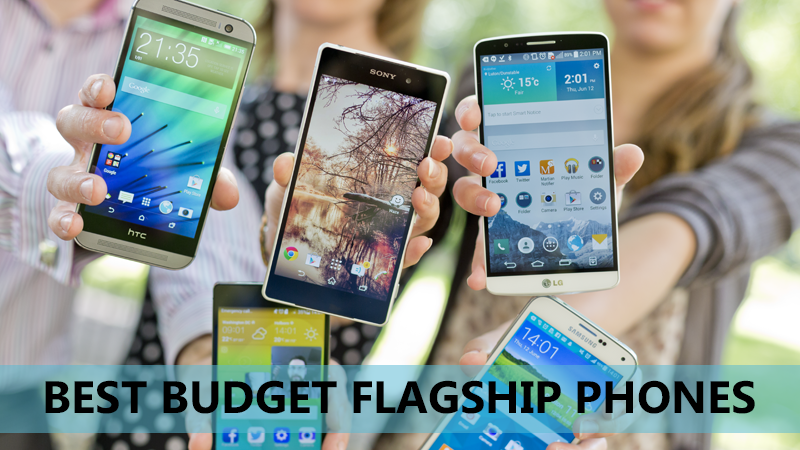 Every phone mentioned here is the budget flagship and best in its price range. I have selected devices from different price range so that everyone can pick a phone for themselves. Please let me know if I have missed any device or feature.